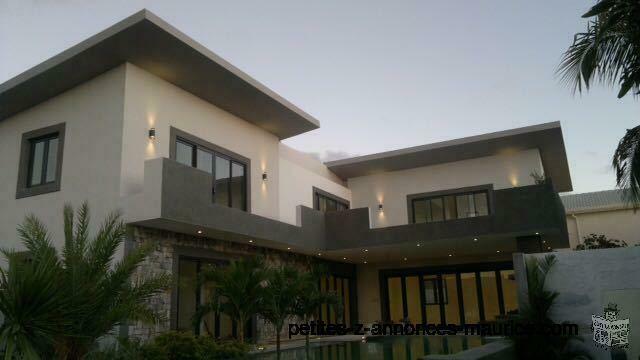 For sale beautiful villa newly constructed at Morc Carlos Tamarin sea and mountain views.For more informations and pictures.Tel +230 59496611. Looking for private primary school teacher to prepare kid for CPE. 5Units iphones 4g@500euros,5units ipad 2@600euros with 100% warranty. Hello, I am Neema. I have a Diploma in Early Childhood Education and Care and currently searching for a job. Land of 10 perches with all facilities;water, electricity and telecommunication, at school lane,Petit Raffray, 200m from government school(Near public road). Price Rs 91500 perche. Price negotiable. Unique opportunity: Audi A4 in excellent condition for sale! I wuld like to get a job just to be able to manage my life and get some experience instead of doing nothing at home.I wuld accept different types of work and willing to learn new things. Terrain plat pour plantation a louer dans la region de Tyack. Superficie de 848 M2 ( 20 Perches ) dans la region de Tyack. Si interesser, contactez Ramduth . House or long term rental at Curepipe.